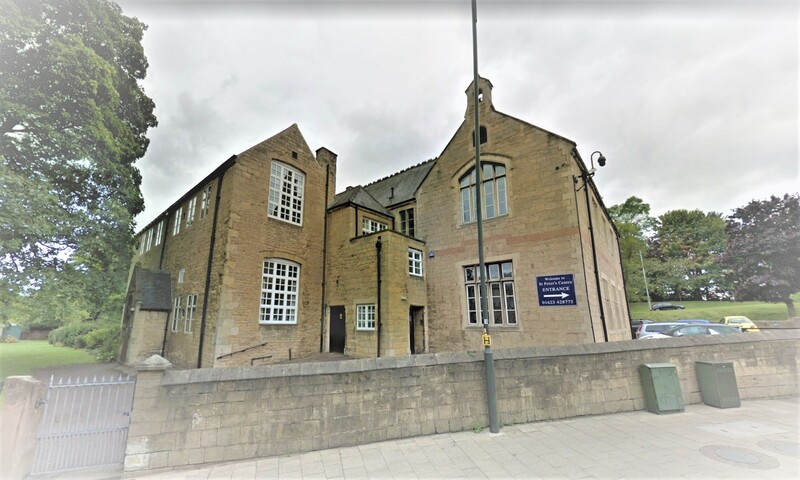 Please find a selection of the variety of events we have at St Peter’s Centre. 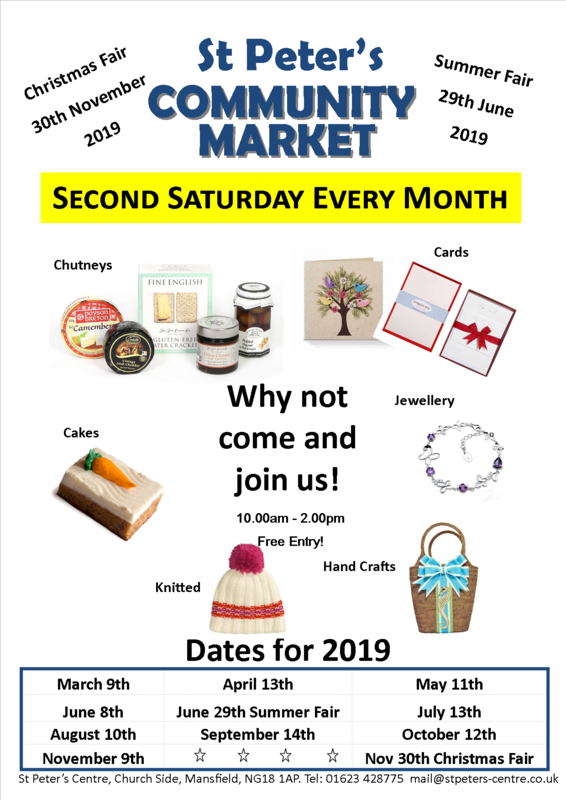 Every 2nd Saturday of the month between 10:00am and 2:00pm we hold a Community Craft Market. 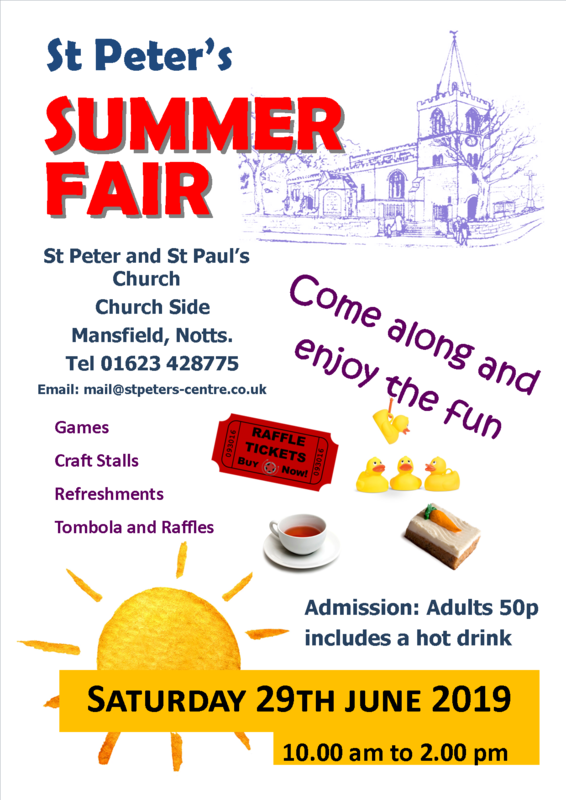 There are a variety of different stalls selling hand made gifts, crafts, preserves, jam, cakes and refreshments. Free entry! 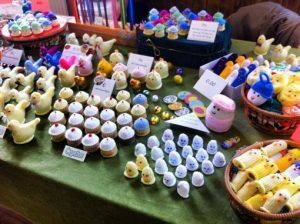 A lovely stall at one of the Centre’s Craft Markets. 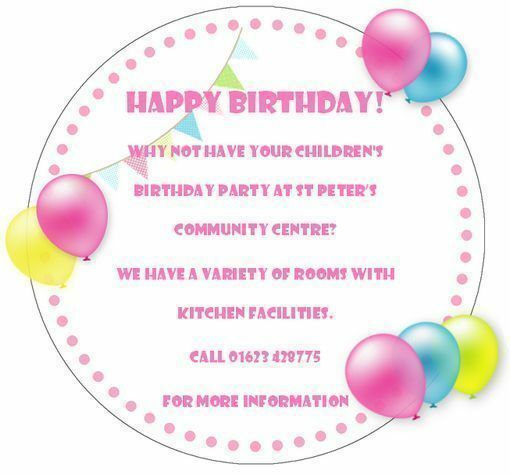 Take the stress out of your child’s birthday party by hosting it at St. Peter’s Centre. We have various sized rooms with kitchen facilities.